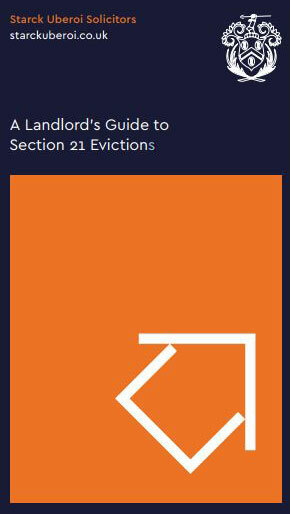 Unlike most online tenant eviction companies, our specialists are qualified solicitors, regulated by the Solicitors Regulation Authority. Alongside this, we hold indemnity insurance cover of £3 million. We are based in the heart of West London and provide our quality services throughout London and the wider country. This stands in contrast to typical tenant eviction companies who disguise themselves behind inaccessible 0800 numbers and PO Box addresses. Our attention to detail and special relationship with the courts means what we can advise you on the most complex property matters. 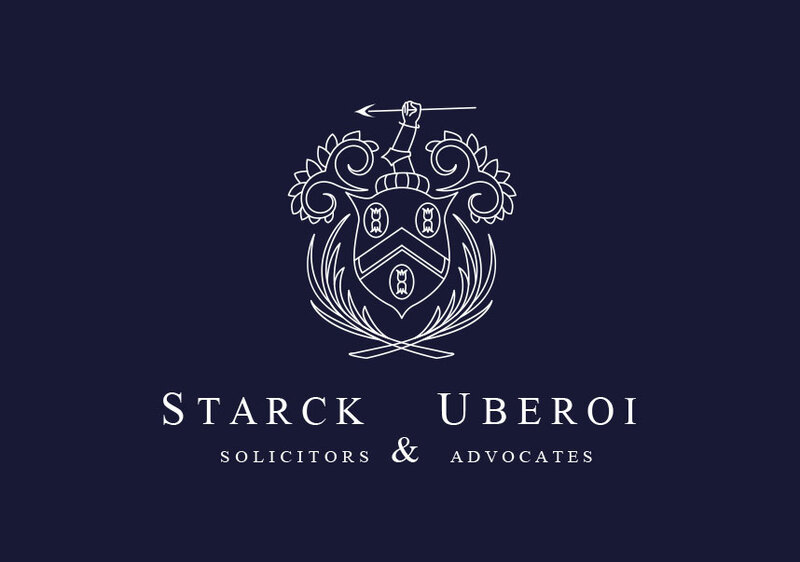 Our Specialist in-house Solicitor-Advocate and Managing Partner, Jonathan Starck can advance your case in any court in England and Wales in the event of a dispute. 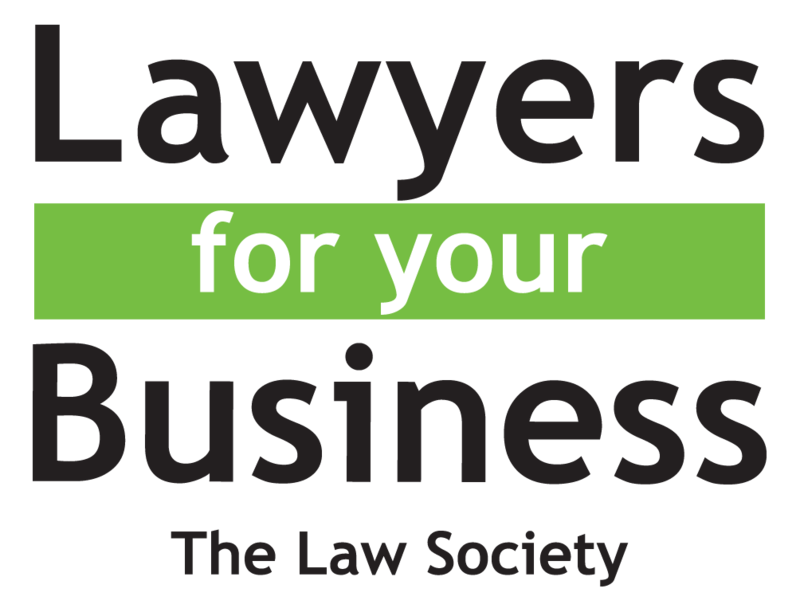 We offer a free consultation with our solicitors either by phone or at our London offices in order to assess the merits of your case.